Unless you live under a rock, chances are you have heard the term “lob haircut” at some point during the last year. Lobs are definitely one of the biggest hair trends right now and I don’t see them going anywhere soon. 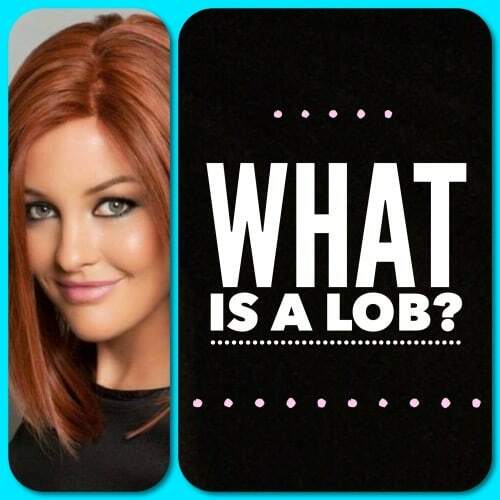 So the question is: What exactly is a “lob”? 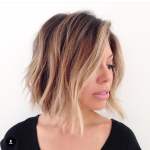 … And what is the difference between a lob and regular bob haircut? The name “lob” is a combination of the words “long” and “bob,” creating a unique word for a “long bob”. They are typically A-lined (longer in the front and shorter in the back) and have some slight layering. It is trendy to wear a lob with waves or curls but it also looks good straight. 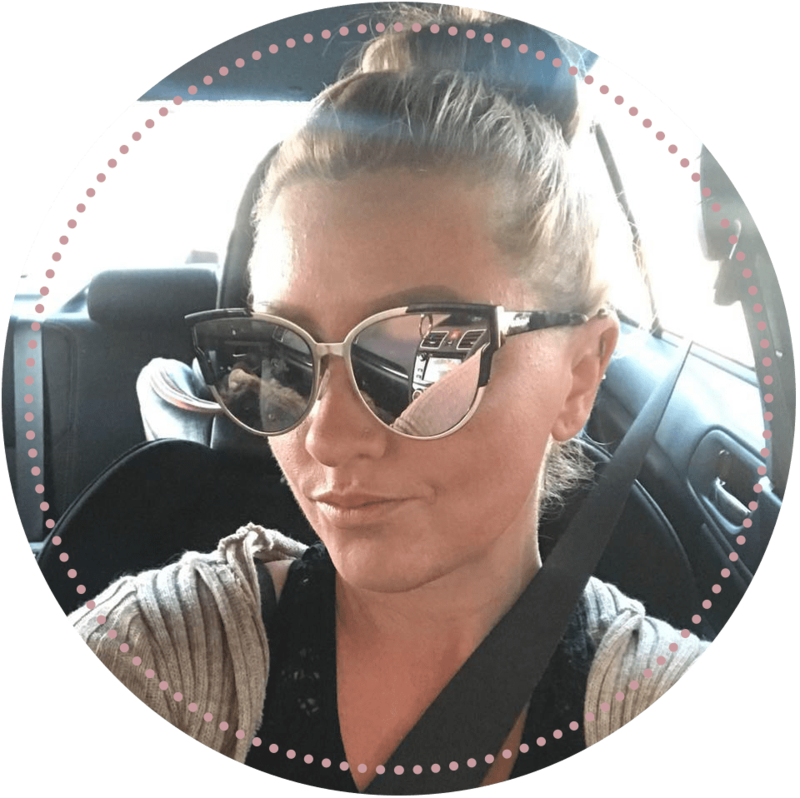 The popularity of the lob stems from the fact that it is a shorter haircut, but allows you to still put your hair up… and if you decide in a month that you don’t like it, it will be a lot easier to grow out. Another benefit about the lob is that it is flattering on almost anyone. What is your opinion of the lob haircut? Do you like it? Love it? Please leave your feedback in the comments below! I like to get my husband’s opinion. We make mutual decisions on most things because, as you said, it is 2016. He asks what haircut looks good for him; I do the same for myself. Automatically doing what we want and not consulting the other is a good way to make a marriage fail. It is 2016, not 1950. Do what you want, not what your husband tells you to do. I did not know women still did that. Love it, I have been debating on cutting my hair. 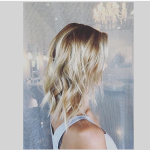 I have always liked the longer in front, shorter in back but not wanting to go extreme of an a line or bob, (per my husband’s opinion) so the lob is a perfect meet in the middle. I have thin hair and I think the lob will be the perfect marriage of keeping length, gaining style, and my hair looking fuller. 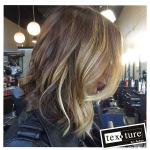 Love the Lob action! ? Loved all of it. Very informative.